So, you want to join BRIT? Best read the Rules Overview first. If you're still up for it, sign up an account then create a new thread in this forum with 'Application: <your name>' as the title and follow the Application Template. Please ensure that your account name is the same as your Planetside 2 Emerald character name. If your application is approved you will gain access to this website and our TeamSpeak on a Recruit trial period of 3 Ops / 4 weeks. 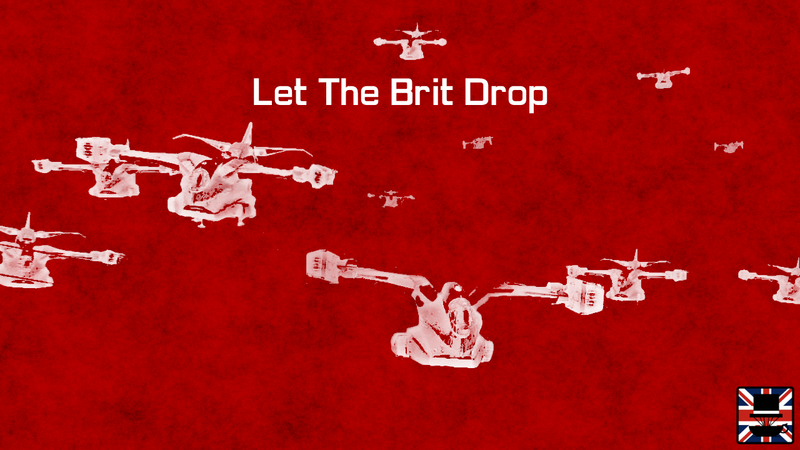 If we like what we see during this period you will be invited to become a full BRIT member and after the compulsory brainwashing we shall stand shoulder to shoulder protecting Auraxis from the NC Corporate Dogs and Heretical Vanu Scum. Be respectful to other members of the outfit and to others you talk to within the game. The [BRIT] tag next to your name means that anything you may do reflects upon us, so act appropriately (no repeated team-killing , harassment, etc). Cheating is not tolerated in any form and is grounds for a permanent ban. This includes the use of any hacks, glitches, or other unfair exploits. Your TeamSpeak name must be the same as your ingame name and your website name to avoid confusion (Although TeamSpeak name may be a shortening, for example removing numbers). Do not disclose the TeamSpeak server info without the express permission of an admin. Feel free to use the TS server to play games other than Planetside 2, but please stay in General or the appropriate channels. 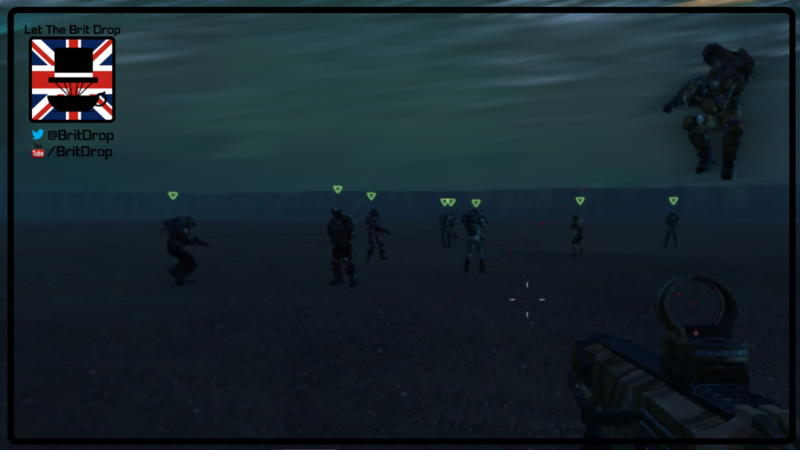 (No Planetside 2 squad operations inside Downtime channels, or vice versa). Be on time for Outfit Pre-Operations. Respect Chain of Command during Operations. Issues should be brought to your squad lead and if necessary they will pass it up further. A trip to the sea with your squadmates!